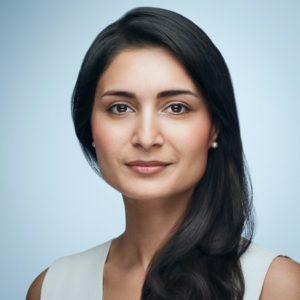 Home › Guest post: Saadia Zahidi – Head, Centre for the New Economy and Society, Member of the Managing Board, World Economic Forum. Guest post: Saadia Zahidi – Head, Centre for the New Economy and Society, Member of the Managing Board, World Economic Forum. Diversity and inclusion will be paramount for innovation and success in the Fourth Industrial Revolution—more inclusive economies are better equipped to generate new ideas, utilize the full potential of their national talent pools, and generate more growth. Yet according to the World Economic Forum’s 2017 Global Gender Gap Report, there is still an average gender gap of 32% worldwide, and it will take another 217 years to close it at the current pace of change. Accelerating gender parity is a global imperative that requires collective action through public-private partnerships. While great strides have been made in closing gender gaps in education and health, further action must be taken to address gaps in talent pipelines across sectors, remuneration and investment, and leadership. There is a window of opportunity to future-proof our economies through active investment in all of our talent and in all sectors of society today.